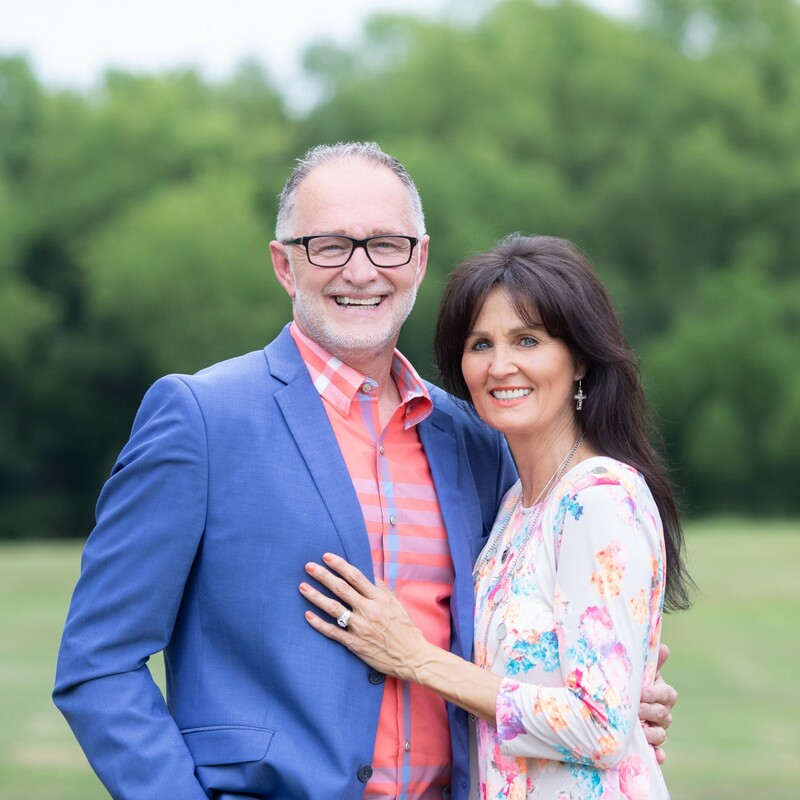 Pastor Tom McDaniels is the Founding Pastor at LifeBridge Christian Center in Longview, Texas in 2005. Pastor Tom planted his first church in 1989 in Kilgore, Texas. Since that humble beginning he and his wife of 35 years Charlotte have successfully planted 3 additional churches. Pastor Tom has over 30 years of ministry experience and is known for his passion for the Lord. He is a stand-out public speaker and is often sought out as a keynote speaker for a variety of community and church events. Together Tom and Charlotte have raised 3 boys and have 4 awesome grandchildren. Follow Tom on Social Media, or message him by filling out the form below.